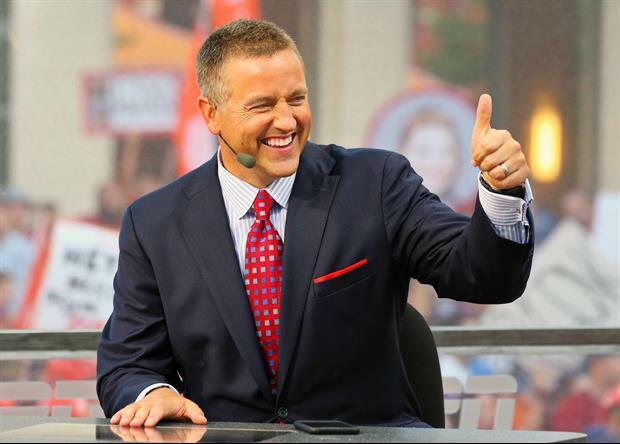 ESPN College Football analyst Kirk Herbstreit took to Twitter on Tuesday night to list his top five performances (team, player, and coach) from week 10. Herbie put Alabama, Georgia, and Missouri in his top 5 teams performances. Alabama DT Quinnen Williams and Missouri QB Drew Lock made his top 5 player performances. Alabama defensive coordinator Tosh Lupoi and Missouri head coach were in his list of top coaching performances.